In Bashful Grey Bunny’s warren, everything is silver! His soft bed, his teapot, even his tea is Earl Grey! But it’s such a pretty colour, it’s understandable. 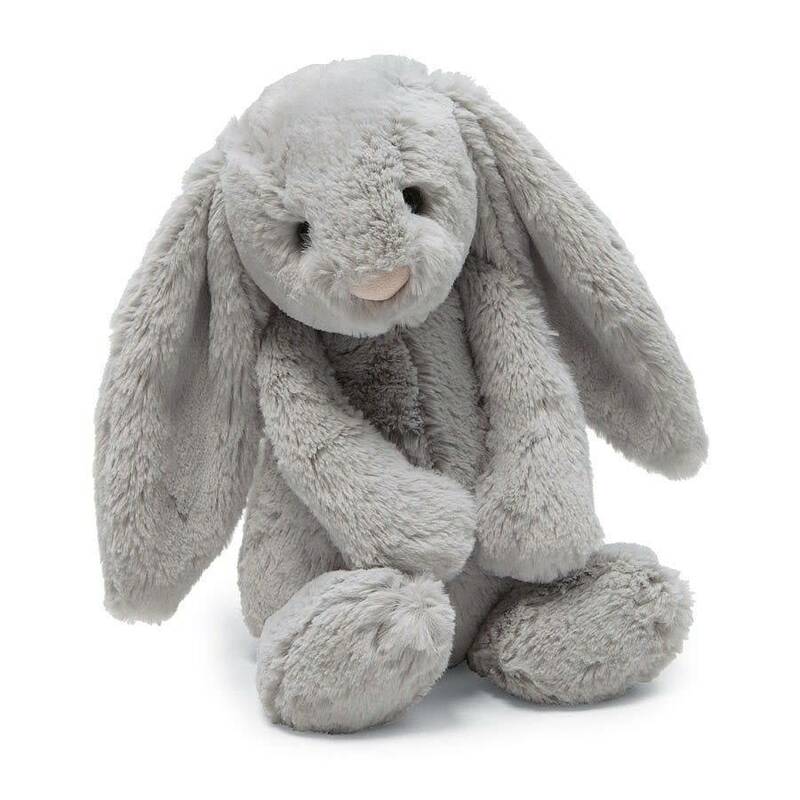 His cuddly silver tummy is deliciously soft and his long lop ears are too fluffy not to tickle!